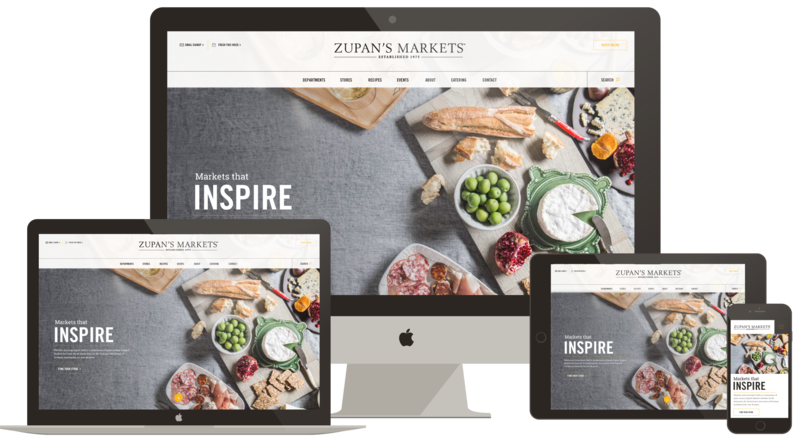 Murmur Creative was introduced to Eleanor Wilkinson, Zupan’s Markets Director of Marketing, in the Spring of 2016. 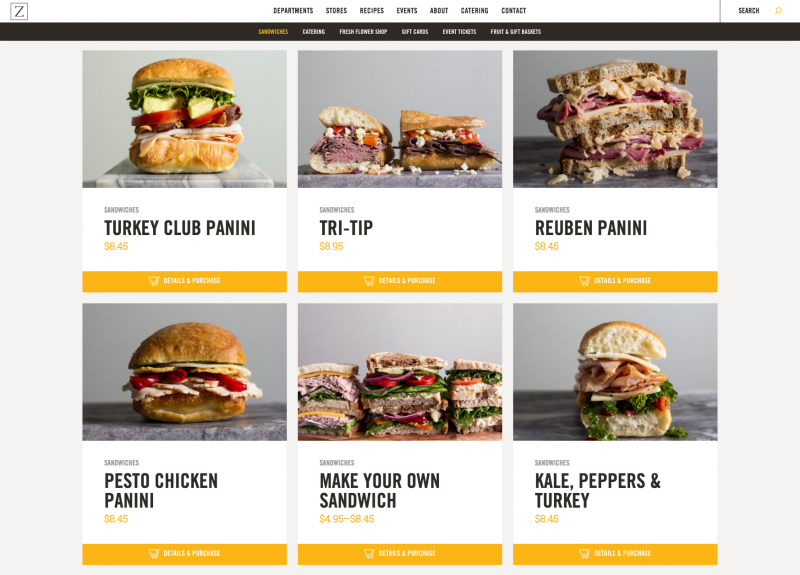 She was looking for an agency that could capture Zupan’s unique instore shopping experience while making online ordering super easy for users. 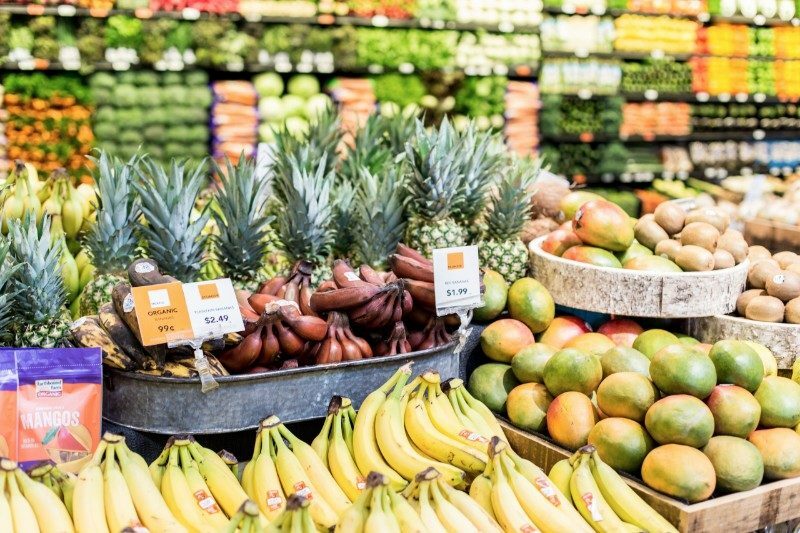 Zupan’s is sort of an institution around these parts, and although we’ve all been admirers of the Portland grocer for years, we never dreamed we’d have the opportunity to work with them. So when they signed on the dotted line, we were over the moon and ready to go to work. From the beginning, we knew this was the kind of challenge we would need to put our full team behind. It required countless hours of research, progressive design, and custom photography, plus a passion for food, beer, and wine didn’t hurt us either. We worked hard to pin down and refine the site’s look and feel, and then, of course, its functionality. Murmur designer and developers really put in some long hours on this one, and it was well, well worth the attention because the end result was a beautiful, innovative new site. 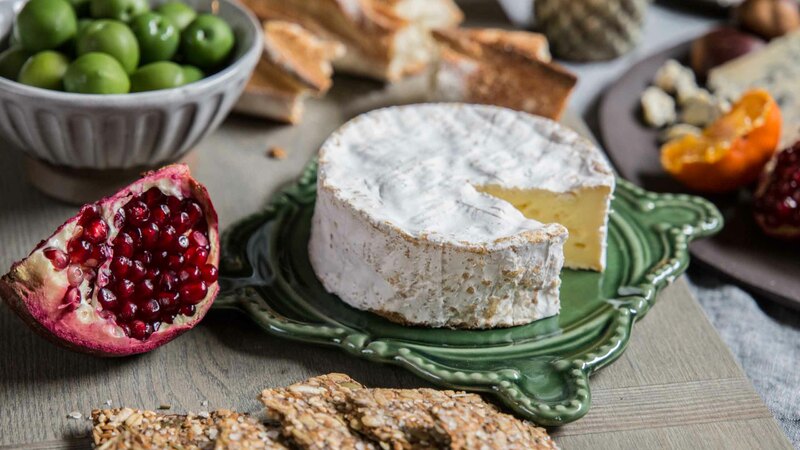 The final site features beautiful Murmur photography, custom online ordering functionality, clean department hierarchy, original recipes, catering options, and so much more. Indeed, the centerpiece of the website is the slow moving background video on the home page, conceived by Murmur Strategy Director Chris Bolton and executed by Relish Divison. It’s designed to appear as a photo but suddenly comes to life as a dish appears at the table or a hand comes onscreen to steal an olive. 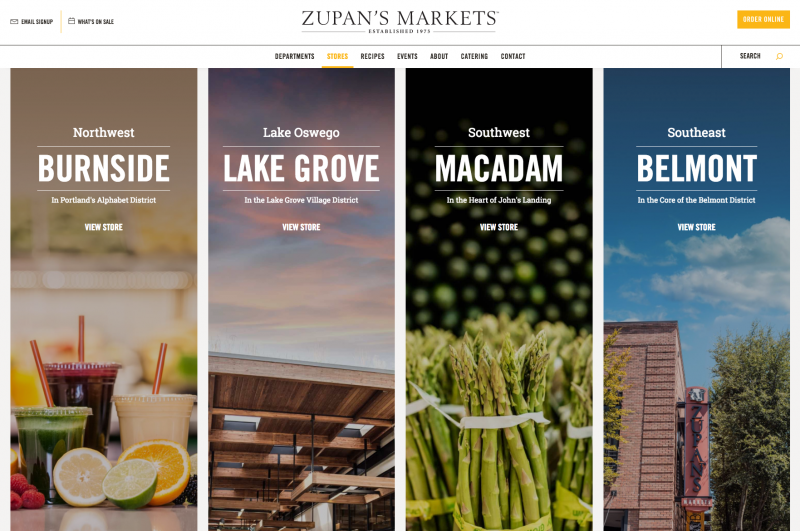 Murmur’s Account Director, Mary Nichols, is Zupan’s self-confessed “biggest fan” and this project really reflected her love for the Markets.